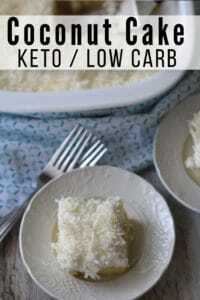 Honestly, this is probably one of the most simple Keto recipes that you’ll ever make. 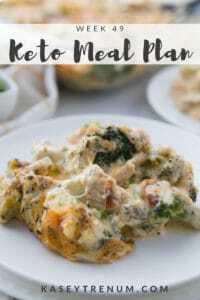 My son, who is my biggest keto food critic said, “Mom, I think this is your best keto recipe yet.” I waited until after he finished his second helping before letting him know that there is cauliflower in the recipe. He hates it and can usually detect a tiny bit of cauliflower, but not in this recipe. 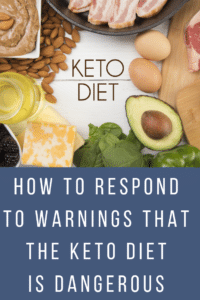 Store bought taco seasoning might not be the best choice for many who follow a ketogenic diet who monitor ingredients, while others choose their battles. If you are one who watches ingredients, make sure to check out my recipe for homemade taco seasoning. Popping the bell peppers in the microwave for 5 minutes before adding the taco meat softens the peppers, so they aren’t so crispy when done. My children are not huge fans of cauliflower, but by just adding a little bit none of them even noticed. You can add more or less depending on your personal preference. In this recipe, it had a nice bulking quality that made me feel like I was eating rice. You can use any variety of cheeses that are your favorite. I also tested this recipe with a Colby jack mixture that tasted great too. Anytime that I can add even more vegetables into my diet and the diet of my children, I’m 100% game. 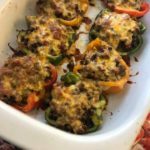 I love how this Keto Mexican Stuffed Pepper recipe has cauliflower as an added ingredient. Although, cauliflower isn’t my favorite vegetable, once I added taco seasoning, cheese, and boil down the taco meat mixture I couldn’t taste it at all, which was my goal. Feel free to play around with the amount that you use in the recipe as you may enjoy more. It’s a slippery slope with my kids and cauliflower. I have to make sure they can’t taste it. 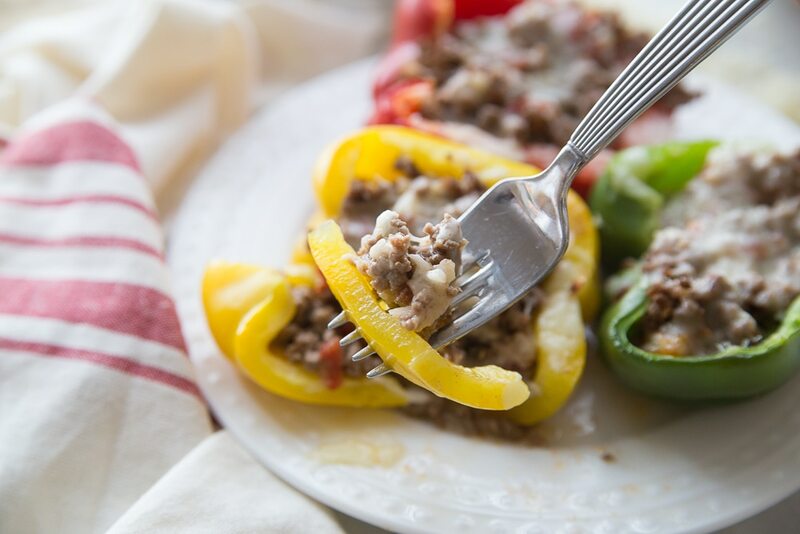 I created these Low Carb Mexican Stuffed Peppers recipe because my family loves just about any kind of tex-mex or Mexican food. 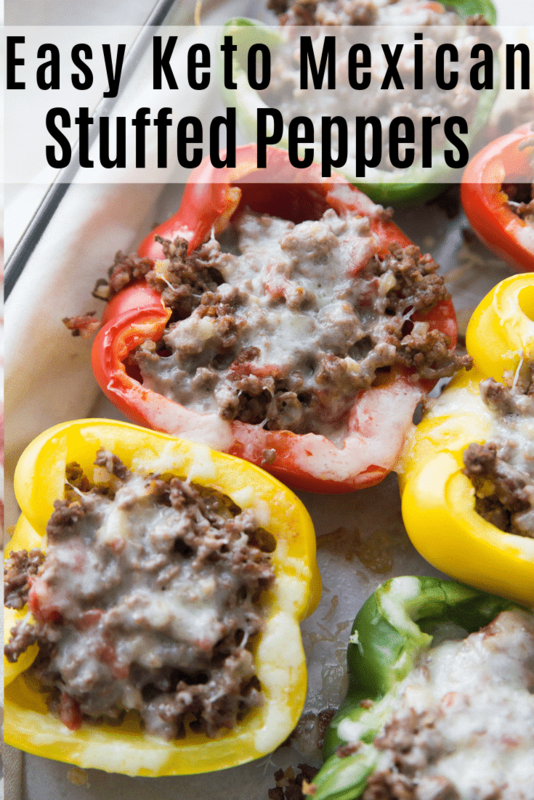 I think it gave the peppers such a nice flavor. 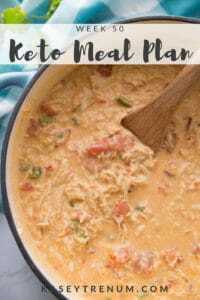 I’ve got several other keto Mexican recipes you may want to add to your dinner rotation listed below. 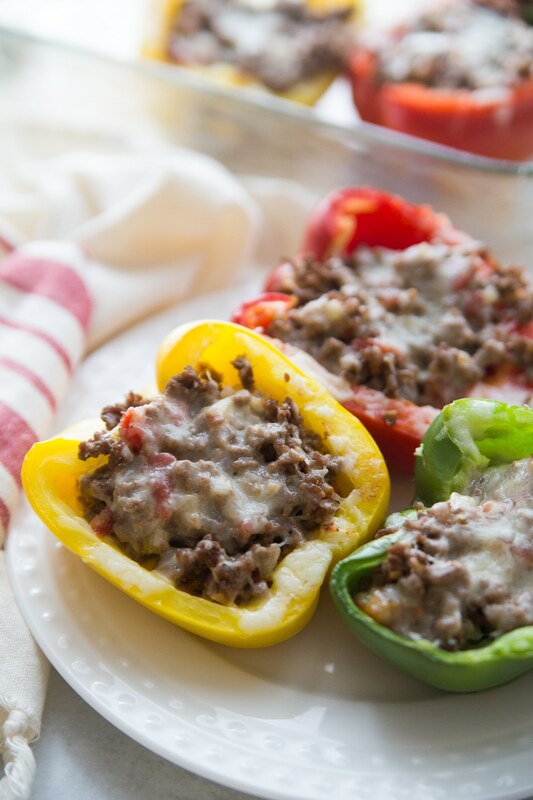 This Keto Mexican Stuffed Peppers recipe is sure to become a family favorite in your home! 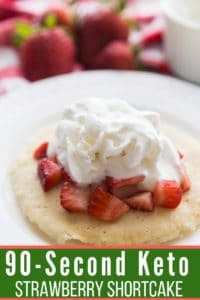 It's simple, delicious, and keto-friendly. What more can you ask for when it comes to finding a meal that everyone in your household will love?! Bring taco mixture to a boil and simmer for 10 minutes uncovered on medium allowing the liquids to reduce and the sauce thickens. If the sauce hasn’t reduced after 10 minutes continue to simmer until it does. 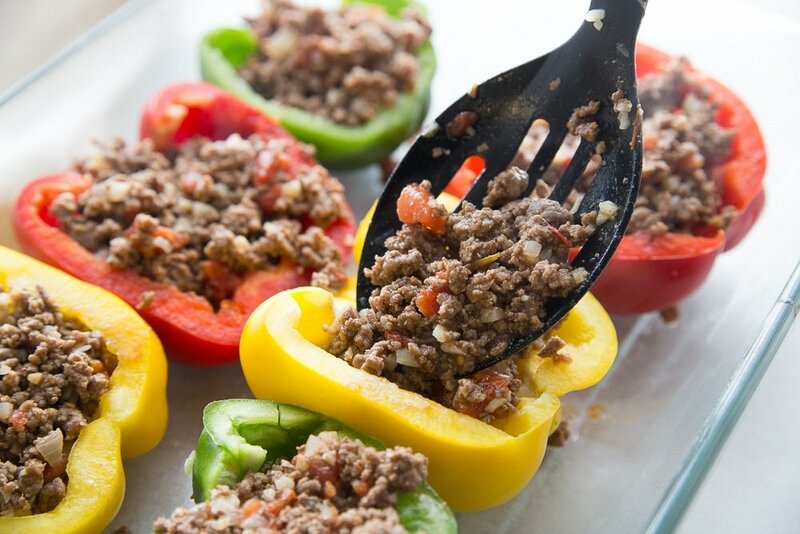 Scoop the ground beef mixture into the bell peppers. Bake for 20 min in a 350 degree oven. 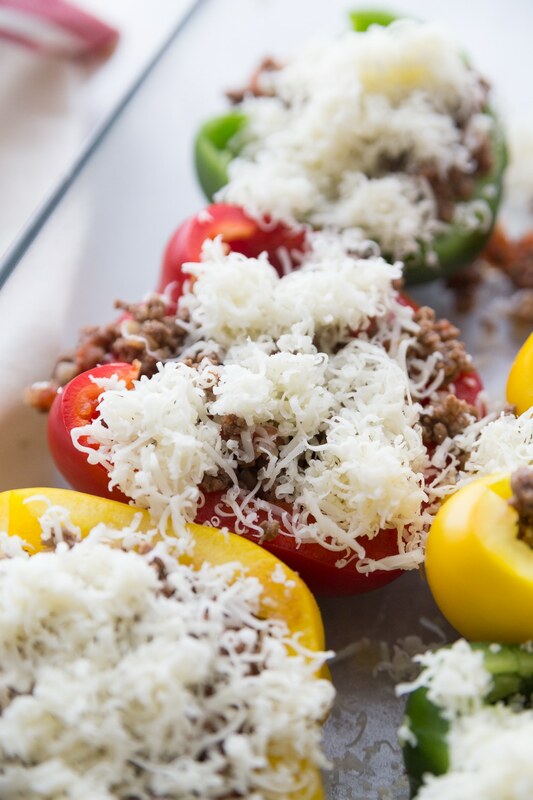 Enjoy this low carb Mexican stuffed peppers recipe for any family-friendly dinner. You’ll love the flavor, and it is so crazy easy to make! Hi I have a question. 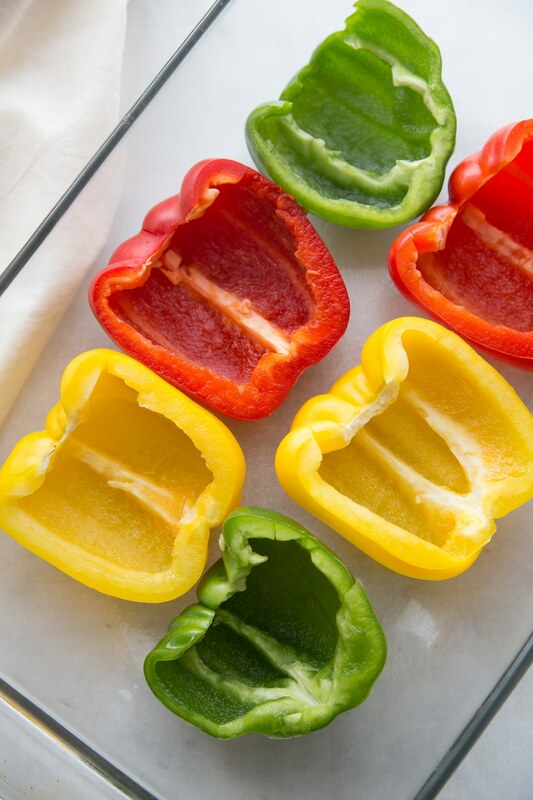 With six Bell peppers cut in half that’s a total of 12 and yet you say this makes eight servings. I’m confused? if you had to each that would be six servings, so I’m just curious about the nutrition count thank you! Ahhhh…I see what you are saying. There was a typo in the number of peppers. That has been corrected. It should have been 4 peppers cut in half, which makes 8 servings. It did lower the carb count as well. Thanks so much Kasey, my family loves this recipe. 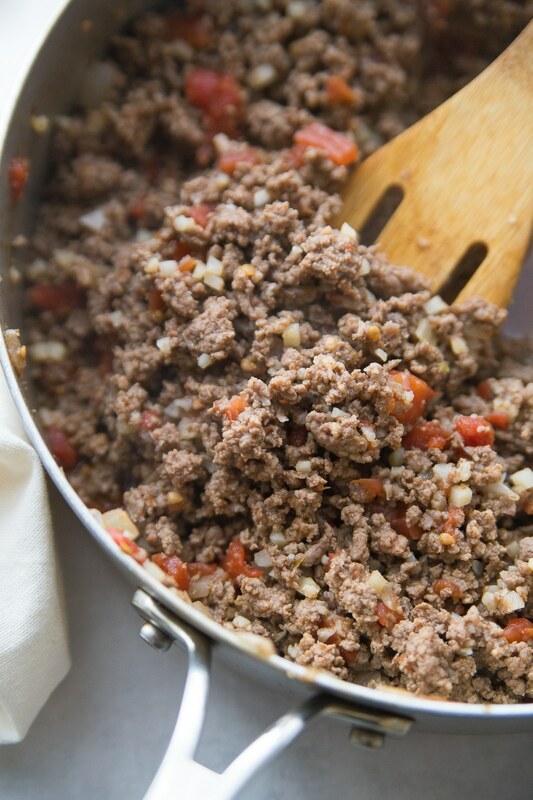 I use half ground beef and half ground Italian sausage. I also add chopped mushrooms and a 14oz bag of riced cauliflower. This basically doubles the recipe, so I freeze half of the meat mixture to put together quick midweek meal. It’s delicious and easy to prepare. I do recommend anyone making this to use your taco seasoning recipe. It’s easy to put together and delicious. This is a great recipe, thank you. I used ground turkey instead of beef and a Mexican Blend cheese. Lots of flavor for few calories and carbs! Thanks again. Perfect! I’m so glad you enjoyed it! Omg ot was so delicious n the flavors were so taaty! Definitely making this for my husband again!!!! Glad you enjoyed!! Always working on new content. Stay tuned!